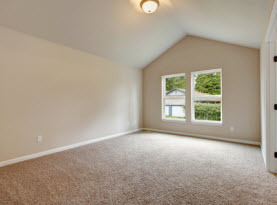 CA Carpet Cleaning & Water Damage Clean Up of Greater Los Angeles, California offer expert cleaning and restoration services. 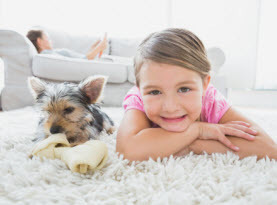 In addition to coming to the rescue to restore homes and businesses when disaster strikes, CA Carpet Cleaning & Water Damage Clean Up is also fully licensed and insured to offer a number of deep steam floor and upholstered furniture cleaning services that with the help of experienced specialists and high-end equipment to ensure maximum results. 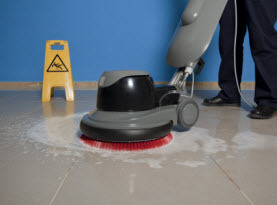 CA Carpet Cleaning & Water Damage Clean Up is happy to perform tile and grout cleaning and sealing in addition to all of our services for our commercial and residential customers in the Greater Los Angeles, California area. Tile and grout surfaces are durable and easily maintained, but because of their porous nature, it absorbs moisture, soap scum, and debris. Before too long the tile looks dull and grout looks dingy. Routine cleaning can prolong the effects, but typically, a deep tile and grout cleaning performed by a professional should be done annually. Not only will it keep your tile and grout looking its best, but it will prevent early deterioration and minimize health risks, such as mold and mildew and other microbes. 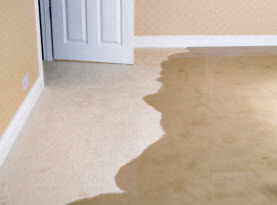 After expertly cleaning your tile and grout, CA Carpet Cleaning & Water Damage Clean Up offers tile sealing services to extend the cleanliness of your tile between professional cleanings. Tile sealing helps create a protective barrier, which gives you more time to clean up liquid spills and solid dirt before these substances soak into the grout. After cleaning we recommend you also have the grout sealed. If your tile and grout is looking dingy and dull, call in the experts of CA Carpet Cleaning & Water Damage Clean Up today and let our expert bring back the shine and sparkle to your Los Angeles, California home or business.